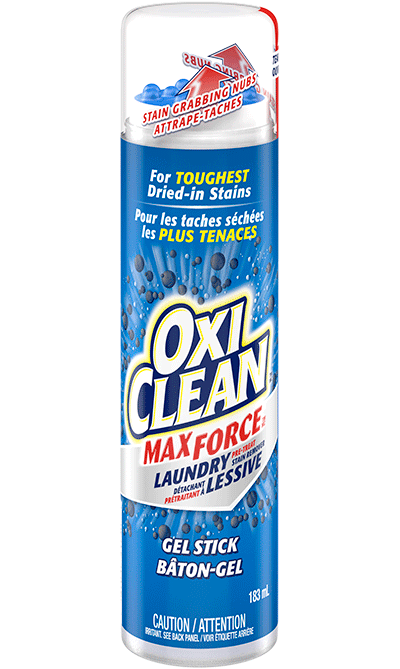 OxiClean™ Laundry Stain Remover spray combines powerful stain fighting components to help reach, break down and remove your tough laundry stains the first time. 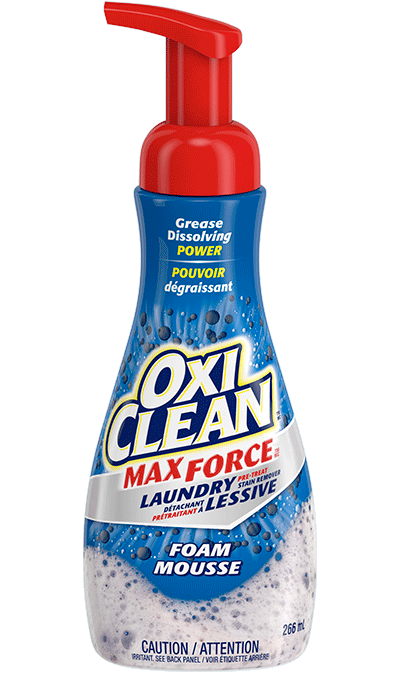 • This unique formula starts to work right before your eyes. 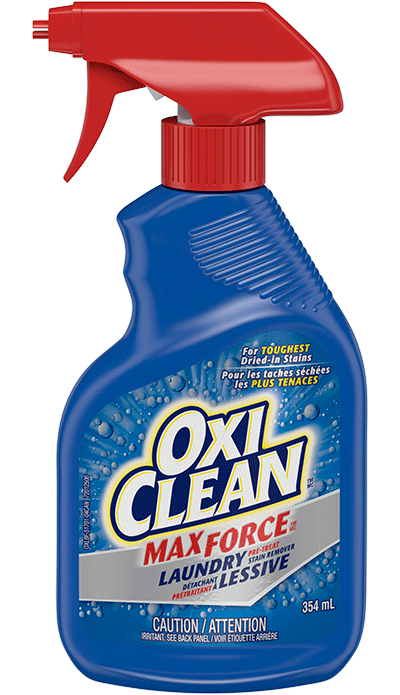 Unscrew cap and pour OxiClean™ Refill Liquid into OXiClean™ Trigger bottle. 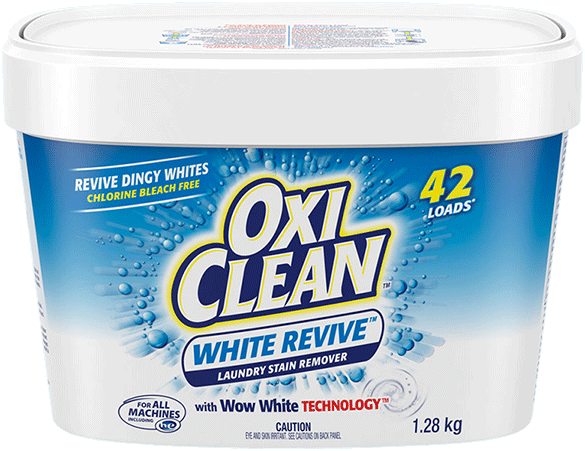 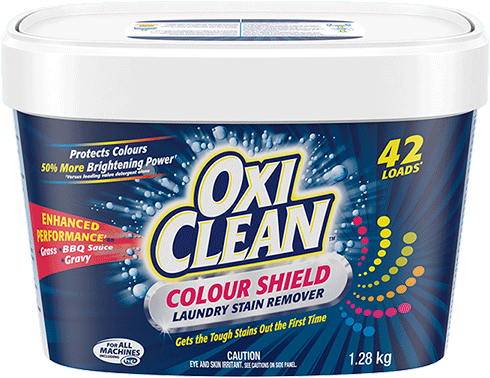 OxiClean™ Laundry Stain Remover Spray gets out your toughest laundry stains, such as wine, blood, blueberry, dirt, grass and even set-in stains.